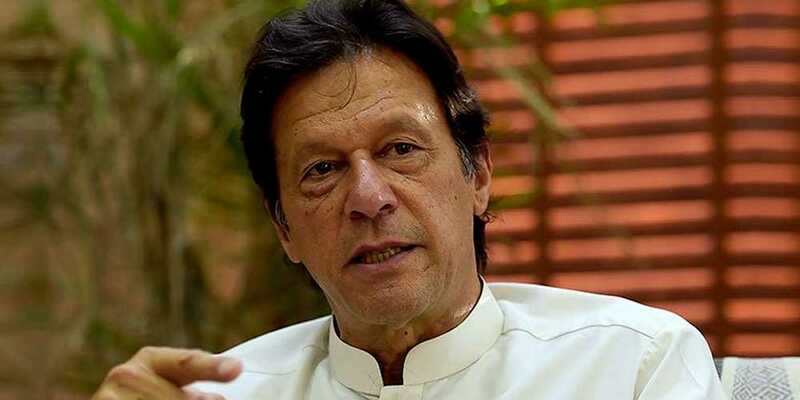 The Punjab government on Wednesday presented the report of the Sahiwal tragedy to Prime Minister Imran Khan, it was reported Wednesday. The report, which includes the earlier prepared joint investigation team’s (JIT) report, holds the counter-terrorism department’s (CTD) officers responsible for the death of the family. The department’s chief and three officers have been asked to report to the federal government while two others have been suspended. Described by law enforcers as an encounter with terrorists, the incident sent shock waves across the country as one of the three surviving children, who were witness to the episode, denied the official version in a video that went viral on social media. The report says a case will be tried against the relevant CTD officials in an anti-terrorism court (ATC).